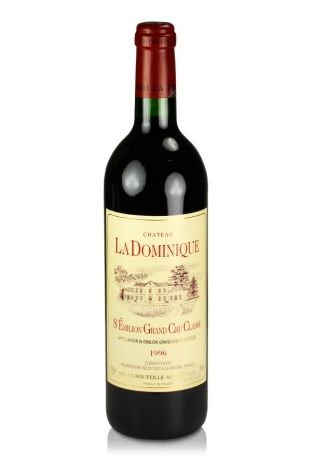 Château La Dominique is a Saint-Emilion grand cru wine which is simply a good old claret. 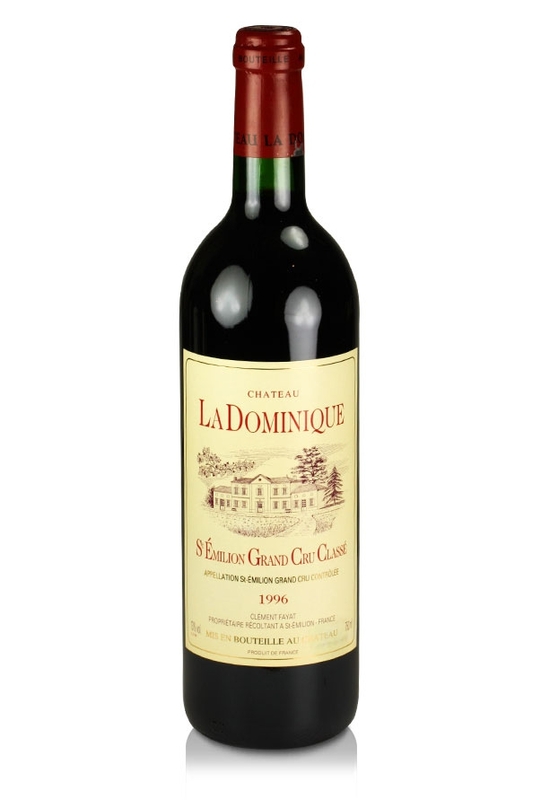 Smoky, lavishly-oaked and revealing an impressive dark ruby/purple colour. The nose offers up plenty of pain grille along with black cherries, raspberries, and dried herbs and smoke. The wine provides sweet fruit on the attack, low acidity, medium body, and a nicely-textured finish with fat/glycerine in evidence.